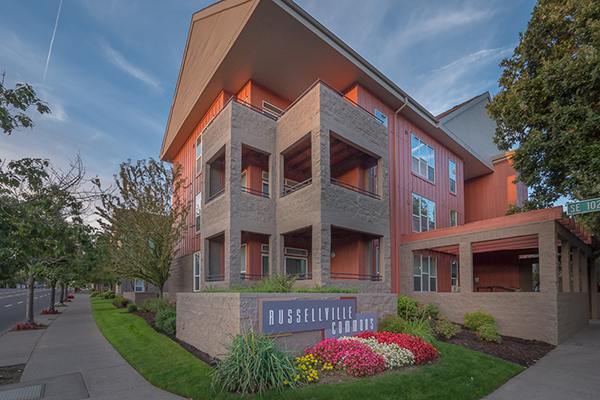 Russellville Commons is a 283-unit multifamily asset located in the transit-oriented Gateway District of Portland, Oregon. The property presented an excellent value-add opportunity; its interiors had maintained their late-1990s finishes. Russellville Commons' outer southeast Portland location is a unique hybrid of urban and suburban. The property offers quick access to Portland's urban core and suburban major employment centers. It features property amenities typically found in suburban developments and a diverse unit mix including flats, lofts and townhomes. HFO gave investors insight as to how the property could be renovated and positioned to compete with assets in the urban core, as well as suburban apartment communities. After several tours and a flurry of investor interest, Russellville Commons received over a dozen offers. This unpriced listing closed at $57,850,000.